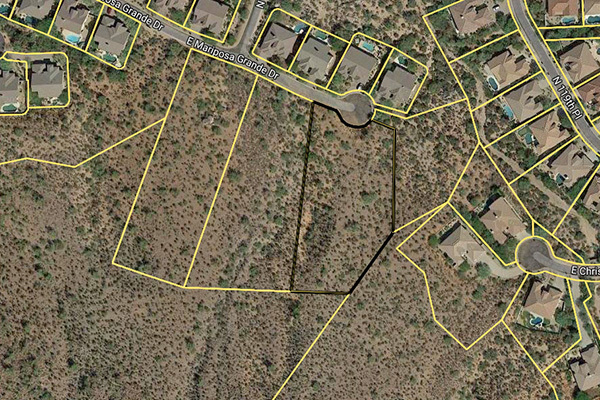 Large two plus acre custom home lot on a private cul de sac is nestled against a hillside. 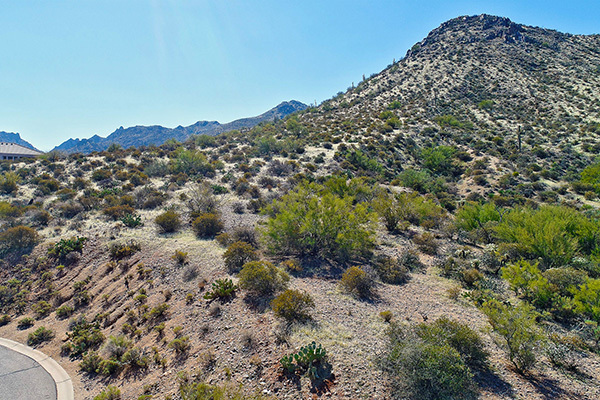 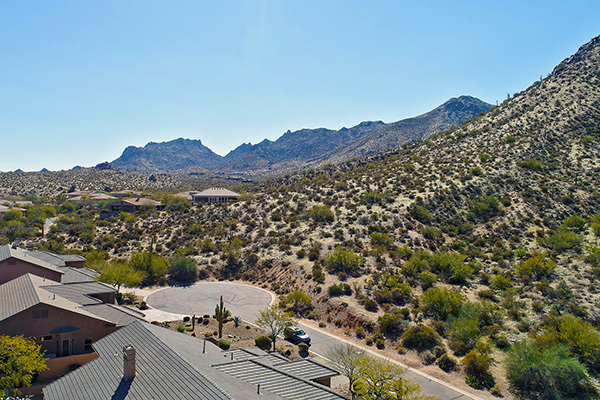 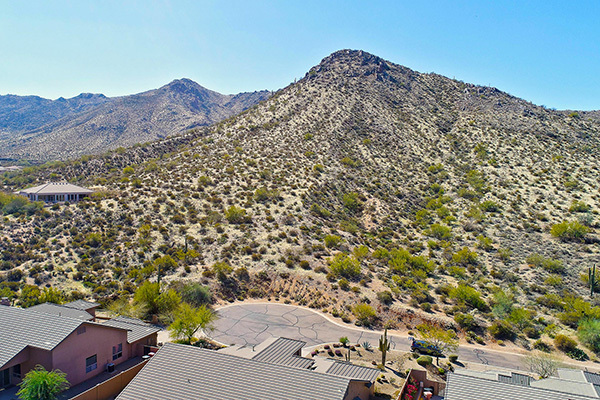 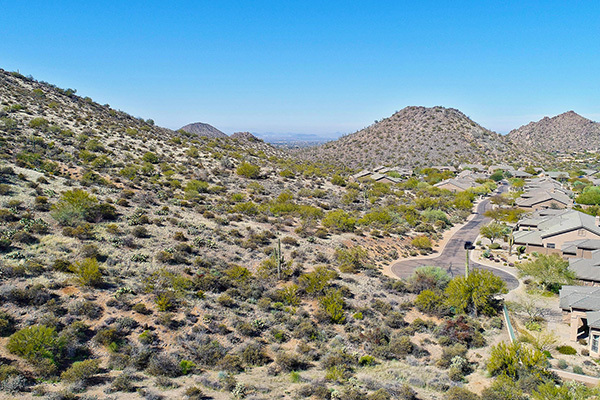 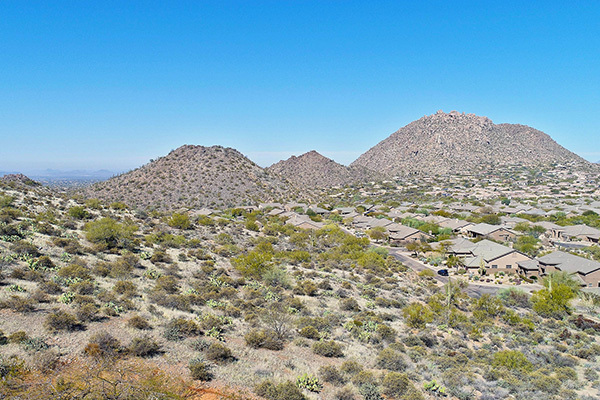 Backing to the McDowell Mountains part of the McDowell Sonoran Preserve, this elevated lot gets outstanding distant views to the Continental Mountains, Tonto National Forest, and Four Peaks, plus nearby views of Troon Mountain and McDowell Mountains. 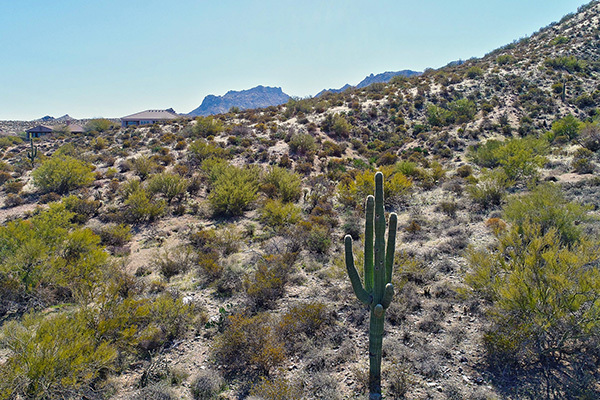 Hiking trails in the 30k plus acre preserve are nearby. 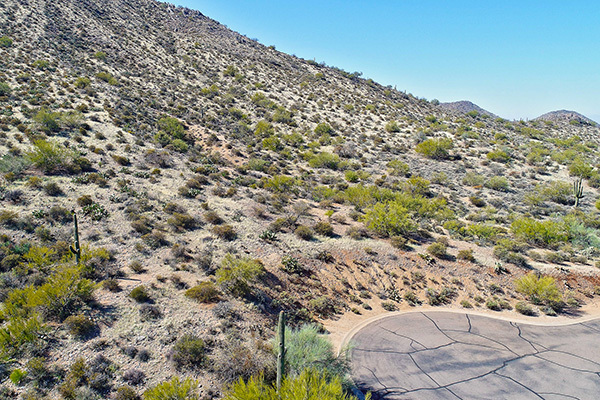 This magnificent custom home lot is just minutes north of the 101 freeway. 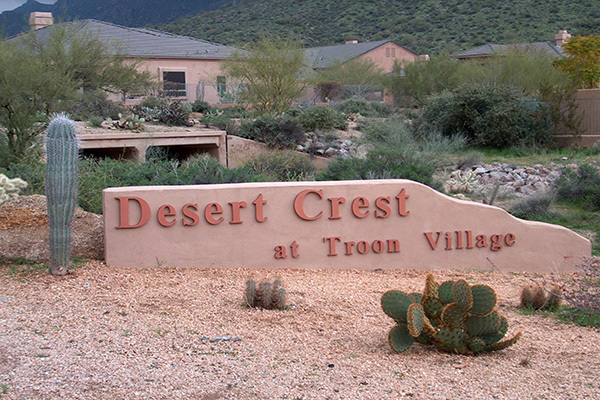 Come join Troon CC, a private golf club, which recently complete a significant remodel, including addition of a 9,000 sqft fitness center. 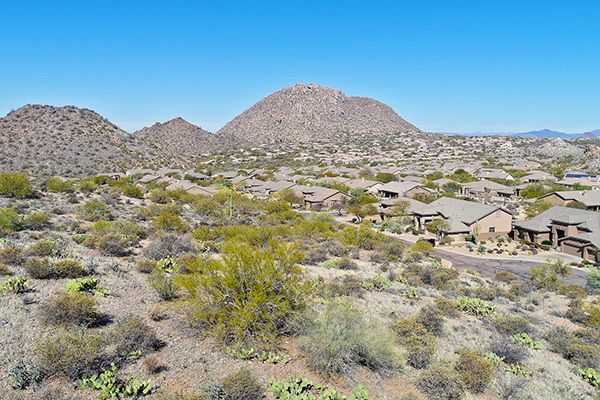 Restaurants, boutique shopping, annual shows and festivals all in the area. 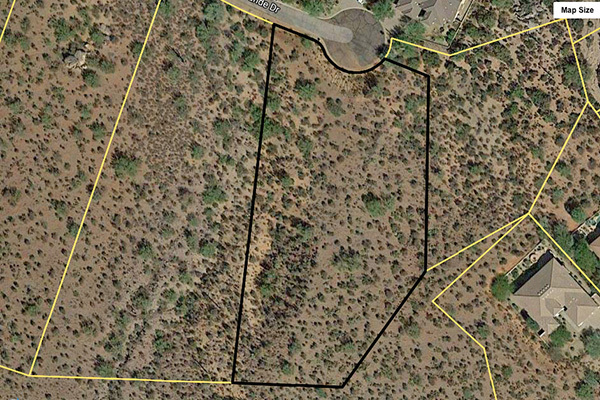 The Custom home plans have been completed and are available with the lot purchase.